Don’t miss the opportunity to meet Sorbonne-Assas International Law School in Ho Chi Minh on 4-5 November 2017. 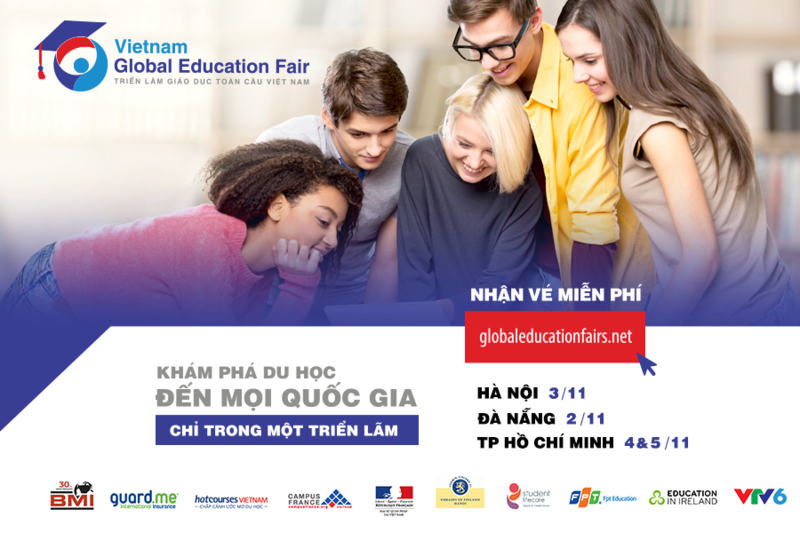 Sorbonne-Assas is glad to participate to BMI Education Fair and inform Vietnamese students on our programs. Study in Europe – Seoul 2017 Summer course 2018 : registrations are open!